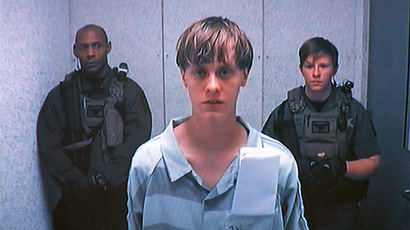 The man accused of gunning down nine parishioners in a racially-motivated attack at a historic Charleston church is mentally competent to stand trial, a judge has declared. 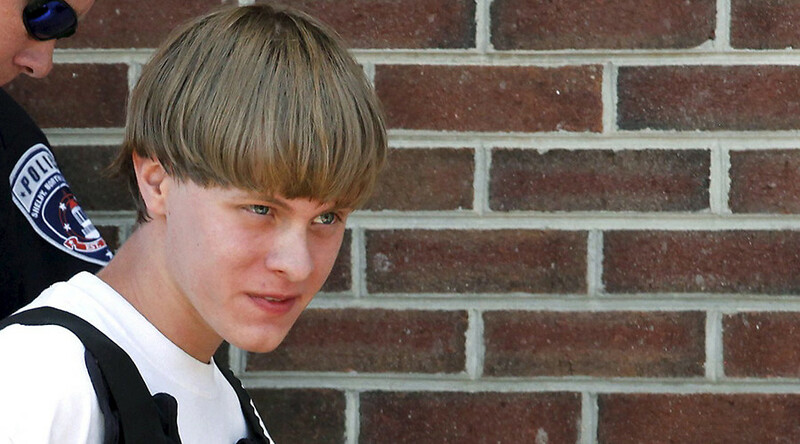 Dylann Roof could face the death penalty if convicted of murdering nine people inside the Emanuel African Methodist Episcopal Church, South Carolina in June last year. Earlier this month the 22-year-old underwent a psychiatric evaluation to determine whether he was competent to face charges of nine counts of murder and three counts of attempted murder. Under US law, if there is reasonable cause to believe a defendant is currently suffering from a “mental disease or defect” the court must order a competency hearing. However, the burden of proof remains with the defendant and the person must be able to show he or she does not have the ability to consult with their lawyer to a reasonable degree or factually understand the case against them. Jury selection in the case is now due to take place on Monday, following the judge’s decision that Roof can now stand trial.